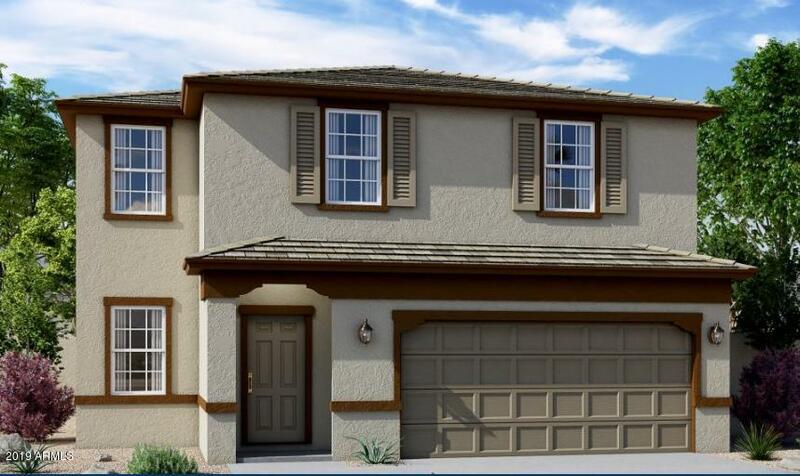 All Serenada at Blue Horizons homes currently listed for sale in Buckeye as of 04/19/2019 are shown below. You can change the search criteria at any time by pressing the 'Change Search' button below. "Beautiful BRAND NEW home complete and ready in May! Home includes many upgrades such as Granite slab countertops in Kitchen. Stainless Steel appliances including the Fridge and GAS stove. 30'' Espresso colored cabinets with upgraded crown molding. Also includes Whirlpool Washer & Dryer, 2'' Blinds included on front windows, Front yard landscaping and more. Serenada is located minutes from the I-10 freeway and is part of a large, master-planned community featuring a pocket park with full playgrou"